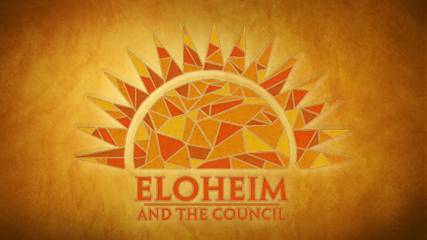 Eloheim and The Council » Browsing Articles in "Abundance"
For those of you that use the US site of Amazon, here is a special offer! 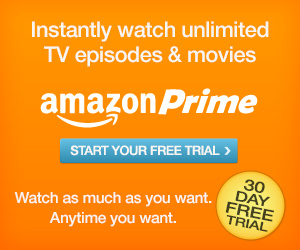 Amazon is offering 30 days FREE of their Prime service. I have Prime and I use it ALL THE TIME! Super duper for me, so it’s easy for me to promote this offer! As a Prime customer, you get FREE 2-day shipping, streaming videos, and free ebooks. This month, if you sign up for the 30 day free trial using the link below, I get $6! How’s that for a win/win? 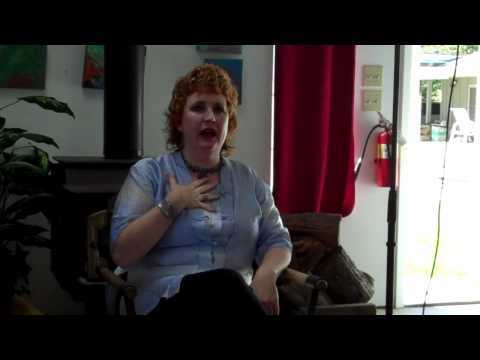 We had our monthly session in Sebastopol on July 1st. 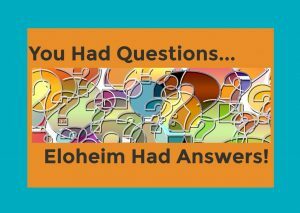 Eloheim answered questions on a variety of topics. They also offered a new posture for receiving. It surprised me how vulnerable this posture allowed me to feel. POWERFUL! Order the audio download of the session. Our July 11, 2012 session was so powerful. Eloheim spent a large portion of the session following up on the “Notebook Tool” that was introduced on June 30, 2012. Eloheim crafted the Notebook Tool for Randy to help her with long-standing challenges around money. Randy had LIFE CHANGING experiences as a result of using this tool. I have received more emails about this tool than any other. People all over the world are reporting HUGE HUGE HUGE changes after using this tool for only a few days. Personally, it changed my life. However, Randy’s journey with this tool didn’t end during this session. 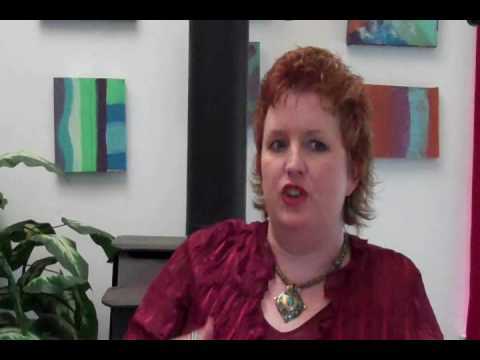 Hear what happened next and how it created even deeper transformation by listening to this YouTube video. I put the initial description of the tool, Randy’s first report, and her follow up to the experiences that happened after the 7-11 session, in one video. IF YOU LISTEN TO ONE ELOHEIM VIDEO THIS WEEK, MAKE IT THIS ONE! The meeting of November 24, 2010 was unusual. The Council appeared in the order of the chakras they resonate with. Thus we had The Guardians, The Girls, The Visionaries, The Matriarch, Eloheim, The Warrior and then Fred. They came in to explain, in further detail, how each work with our energy and to help us learn to use the Strongest Chakra tool. It was an emotional and very powerful meeting for me. Each of the Council members spoke intensely and, at times, passionately. I find it quite challenging and rewarding to consider my ‘weak’ chakras. The video clip this week focuses on the idea of success. October Q&A ~ 10-10-10 ~ A new tool and MORE! We had a wonderful event on 10-10-10. It started off with a potluck which always delights Eloheim. The meeting began with an introduction by The Visionaries. Eloheim answered questions and ended the meeting by introducing a new tool: The Strongest Chakra. I have received multiple emails about this new tool and how powerfully it is already working in people’s lives. It sure is helping me! This week’s video is a review of the tool: Short Factual Statements. Eloheim feels this is the most powerful tool they have given us recently and this is a great review of how it works. This week’s meeting was really powerful. Eloheim walked us through a new tool for financial flow. The rest of The Council shared their perspectives on money, worth, value, wages, and lots of other aspects of abundance. It was quite a meeting. At 90 minutes, it was also one of the longest meetings we have had recently, but it flew by for me. The YouTube video for this week is Eloheim talking about the tool. I edited out the conversation about the various streams of income the group came up with (beyond the obvious) so that I could include more of Eloheim talking about the tool. Here are some of the ideas. Please feel free to add your ideas in the comments section. I like how Eloheim tied this conversation to the but/because and short factual statements tools. Well, it has been a fascinating journey, this book contest/adventure/ competition/inspiration! There are only a few days left for voting. Recently, I had a dream that I got 3rd place. I thought a lot about what I might DO today to help that become true. Should I email all my facebook and youtube friends? Should I say yes to the invitation to be on an Internet radio show? As it turns out, I was drawn to write a love letter to Eloheim. Now, because it is me and it is Eloheim, this isn’t your typical love letter. In fact, it is a cartoon. It really is a long inside joke. But, what better way to say: I love you Eloheim. Voting ends on Monday, June 28th. Eloheim: An exercise demonstrating the tool: I am in financial flow and money comes to me in infinite ways. Exploration of equal sign, magnetizing needs met, and comparing you to you. Discussion of how various group members are interacting with the flow of money in their lives. Visionaries: Talked about how well the group did energetically with their triggers around money. The Girls: It’s a kindness to yourself to become in the flow of knowing you’re living in an abundant universe. Warrior: Talked about how they live in a barter environment, where intake is not generalized. What’s most important now is that our value is not based in how much we are paid for something, our value is based on how we perceive ourselves within the transaction. Don’t let anyone tell you your worth. WOW, the meeting on Wednesday was unusual. It started with the Guardians shifting the energies. The Guardians are no longer offering verbal insight as they are just really, really not accustomed to working with the physical. However, THEY CAN MOVE ENERGY! They did an individual energy treatment on each person in the room. I am getting feedback that folks are feeling a personal energy shift listening to the recording of the Guardians working with the group. Even though I wasn’t at the meeting, I felt a wave of energy move through my heart and solar plexus, like I was being opened up. It was soothing and invigorating at the same time. Then when they did the clearing, I actually felt lighter afterward. It was wonderful. We also had a little experiment. Eloheim AND The Guardians attempted to share my body so that Eloheim could speak and The Guardians could move energy. I almost threw up! It was a LOT of energy to work with. The Visionaries shared encouragement to not be distracted by the crossroads or off ramps on the path, but to keep moving in the direction we are already going in. Eloheim then came in to offer a tool to assist us in getting more comfortable with emanation. 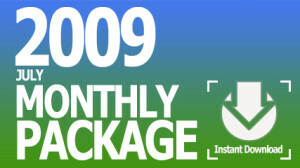 The tool also includes a new mantra to generate financial flow. I chose this section of the meeting for the YouTube video. The purpose of this tool is to give you practice emanating…in a way that feels safe. Visionaries: We have come to a crossroad where it is easy to feel that we can turn off our path. The Visionaries ask us to attend to the truth of the moment, which is that we’re not in bliss yet, we’re not done yet, so to continue on our path. Eloheim: Asked us to choose something (the thing) that we want to let go of and allow the energy to be cleared away by the Guardians. (very intense energetic work!) Then led us in a powerful exercise—the fingertip tool—to emanate and move the energetics we feel around particularly stagnant energy. What if I am not experiencing, Someday is Today or You’re Already Ready? Where are you stagnant and why are you letting stagnation exist in your life? Let go of low vibrational humor. 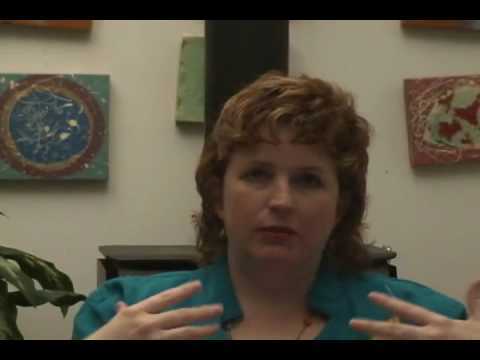 If I am high vibrational, should my house be clean all the time? A new perspective on wealth and abundance. 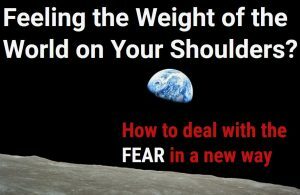 More on managing the biological response, motivation, excitement, resistance to change, and spiritual free will. Where am I expecting my old life to tell me how my new life is going to be? You keep waiting for the body to tell you it is time to change. Replacing habit with healthy patterns that serve me as they become more automatic. Can you imagine being habitually conscious? More on living from clarity rather than stagnating while looking for certainty. The only things keeping you from what you want are triggers that have not been addressed. This meeting was unusual in that a married couple attended. Their conversation with Eloheim centered on their financial situation. The husband explained that he liked his job, but it was not sufficiently providing for his family financially. You are not only a man if a certain amount of money is coming in through your labors. You are also a man through your ability to emanate high vibrational, conscious choices to your family. That is how you get over being emasculated. Because you stop only baseing yourself as a man on the numbers, the dollars, the bank account. That is a huge transformation. I am a man based on the authentic me being expressed to my kids and my wife. or even the most important, way to measure what abundance is. It’s not the limited poor mind. It’s the expanded rich soul that’s offering you insight. That’s the true state of abundance..